Wife is the best friend within your home. 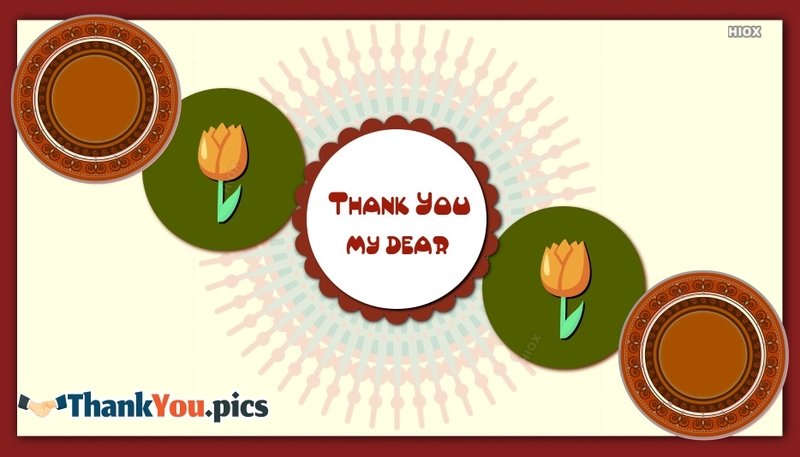 Impress your dear wife with these lovely thank you pictures. 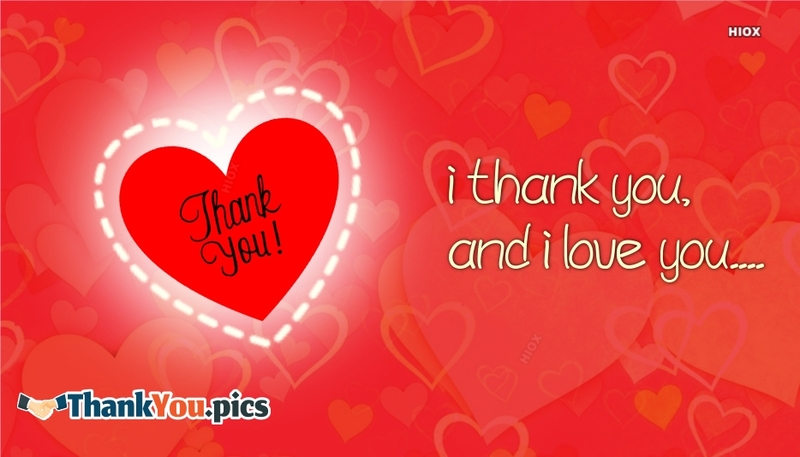 You can share these beautiful thank you pictures via any social networking application. 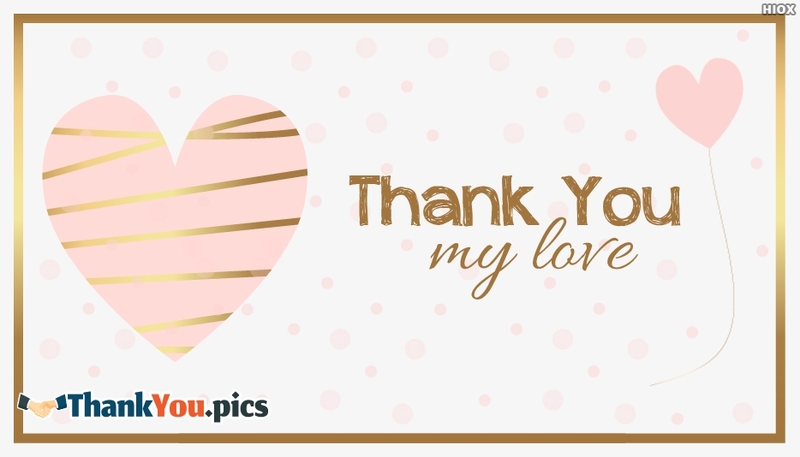 Make the best moments out of these beautiful thank you pictures grouped under the tag "wife". 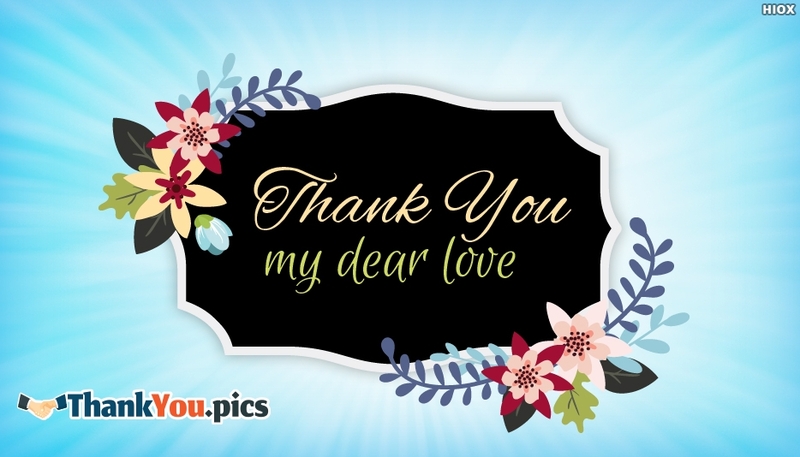 Select the best ones from these thank you images for wife and make your dear wife feel happy. Thanks to a wonderful wife like you, my moods have never seen the color blue. 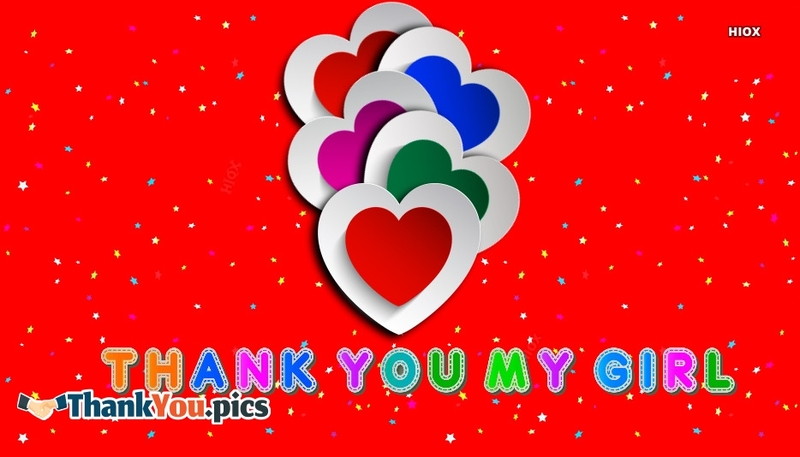 My dear wife, thanks for being the only support I have ever had and I will ever be needing. 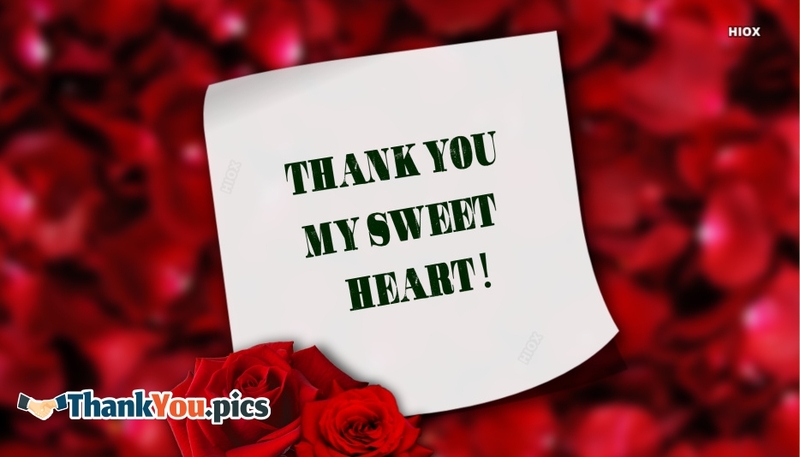 Wife is a beauty of home, Wife is a queen of home, Thank you My dear I love you Most. 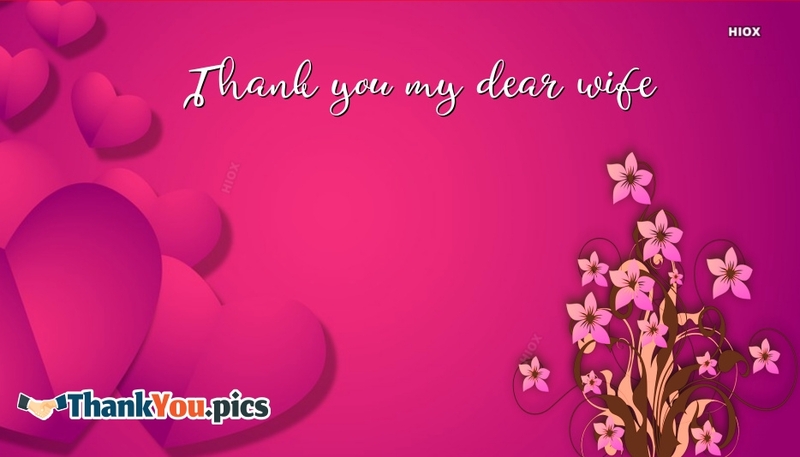 Hurry and use these "Thank You Images For Wife" collection for free and express your gratitude to your lovable wife. 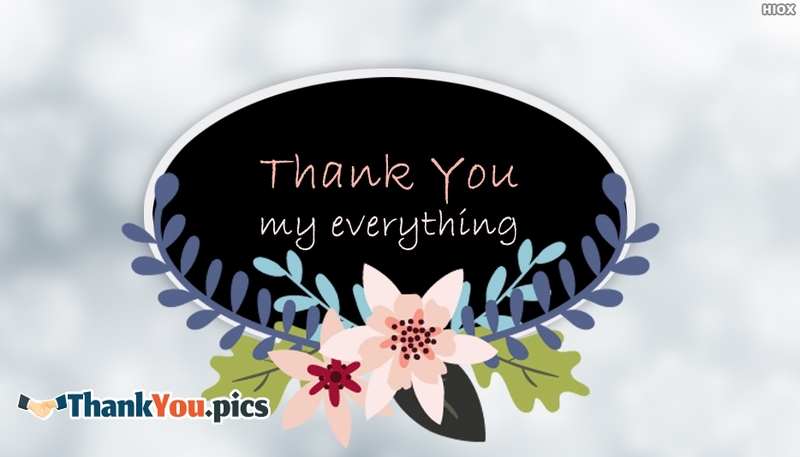 Here you could find images like "Thank You My Everything", "Thank You My Darling", "Thank You For Being Part Of My Life" etc. 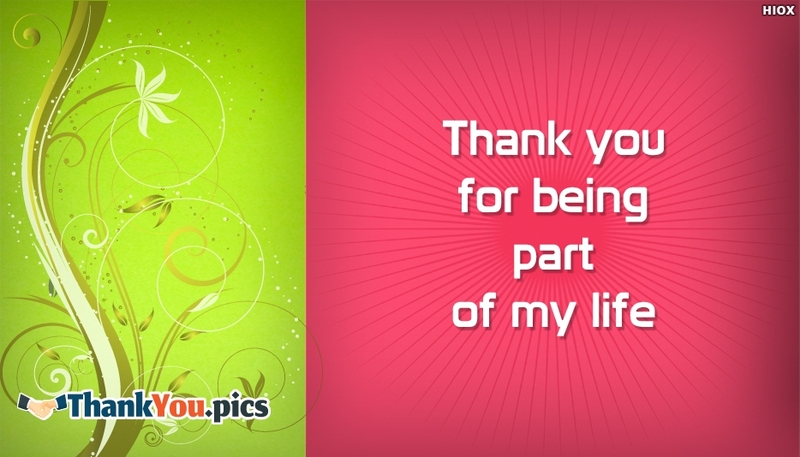 All the images, pictures, e-cards, wallpapers, messages, photos, quotes in this section are free to share in social sites. You have never made me feel like your Mr. Right. 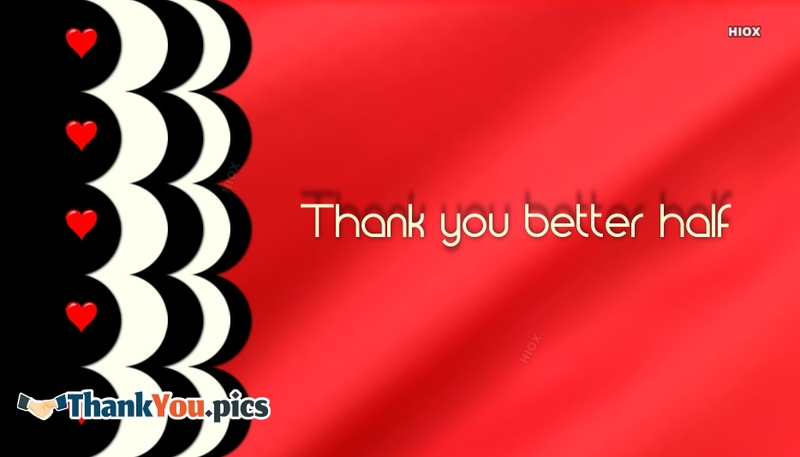 You have always made me feel like your Mr. Perfect. Thanks honey. 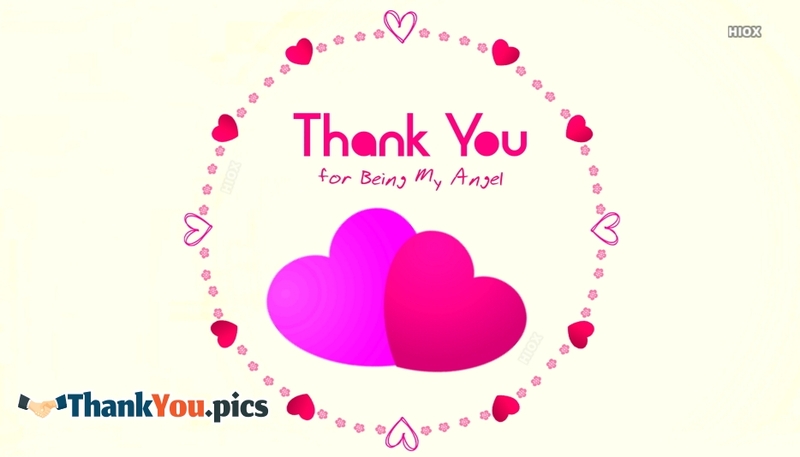 I simply thank God that He made you to be my life partner. Life with you is really amazing. 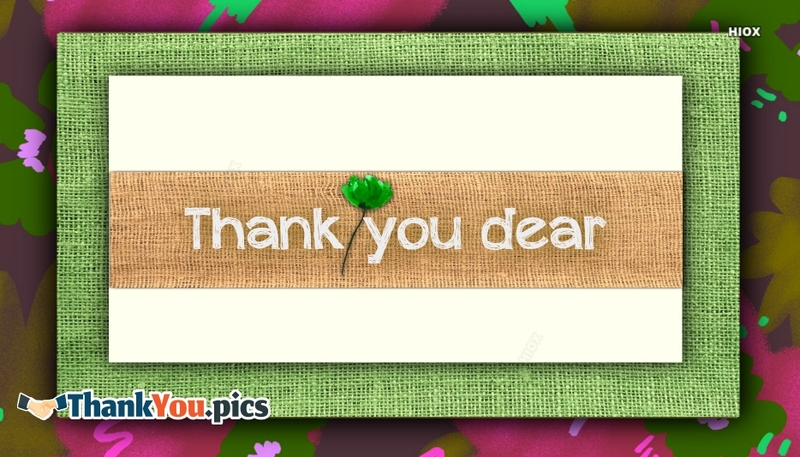 Thank you for being so kind and loving! I really love you. 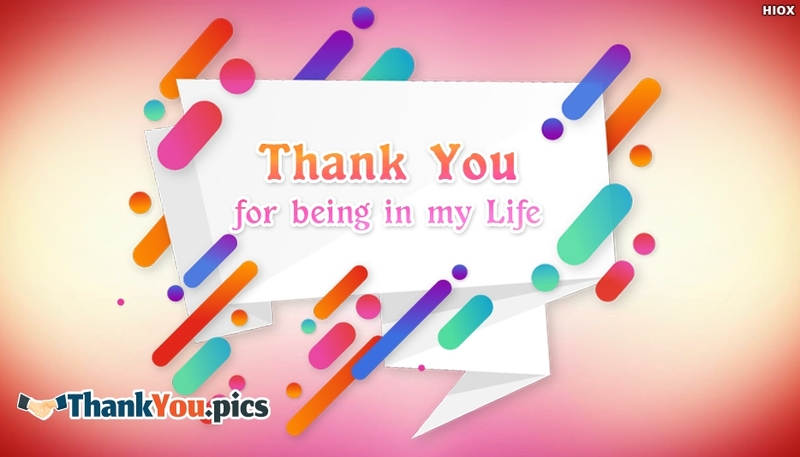 Life is really not worth living without you! 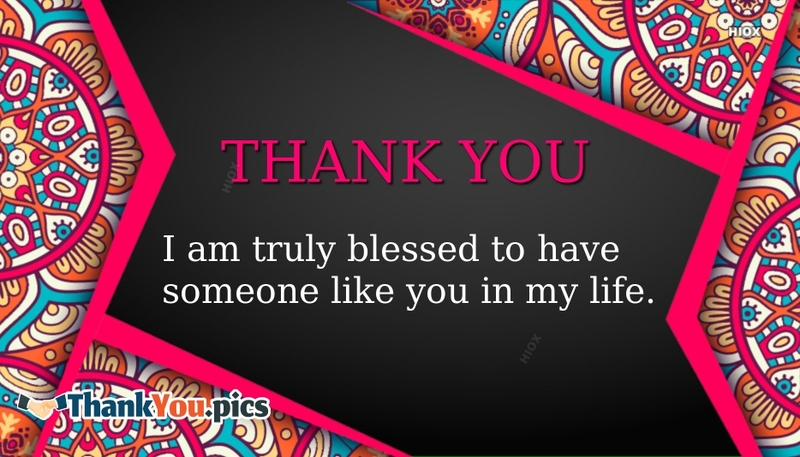 You make me feel so special and complete! 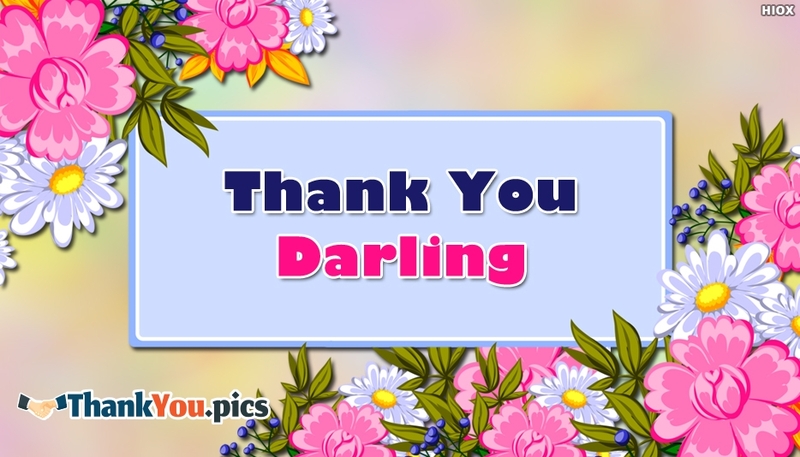 I can't find words to utter but I just want to say "Thank you and I love you darling!. Thank God every man doesn't have a wife like you or else every man would claim to be the happiest in the world. Thanks wifey. A woman like you could have got any man she wanted. But a man like me could only dream of getting a woman like you. Thanks for making my dreams come true. All my actions, decisions, battles, thoughts, plans and dreams lead to only one destination - you. Thanks baby.